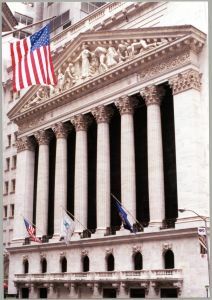 Detailed Stock Reports of NYSE, AMEX and NASDAQ stocks. Stock Risk Reports of NYSE, AMEX and NASDAQ stocks. Wall Street Experts Stock Rating Reports using their proven investment approaches. Top-Rated Stocks that are forecasted to have very positive overall long-term outlook. Advanced Stock Screener to quickly search for stocks that match your criteria of risk, valuation, financial strength, momentum, overall rating, or Wall Street Experts ratings. Click here to register now. All subscriptions come with a FREE 7 day trial. * NOTE: Please enter the email address you provided when you registered.